What is Financial Modeling For Equity Research? Financial modeling for equity researchEquity Research OverviewEquity research professionals are responsible for producing analysis, recommendations, and reports on investment opportunities that investment banks, institutions, or their clients may be interested in. The Equity Research Division is a group of analysts and associates. This equity research overview guide involves the building of Excel models that an Analyst “covers” (typically a certain industry). These models include historical and forecast financial informationThree Financial StatementsThe three financial statements are the income statement, the balance sheet, and the statement of cash flows. These three core statements are intricately linked to each other and this guide will explain how they all fit together. 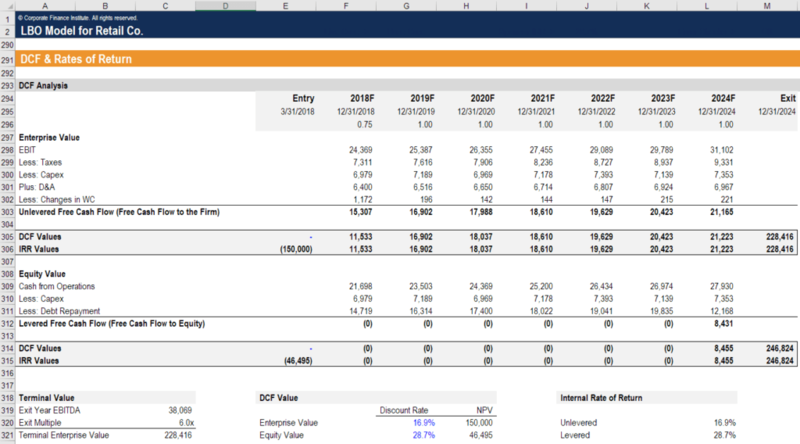 By following the steps below you'll be able to connect the three statements on your own., with a heavy focus on quarterly results vs guidance and Street estimates. 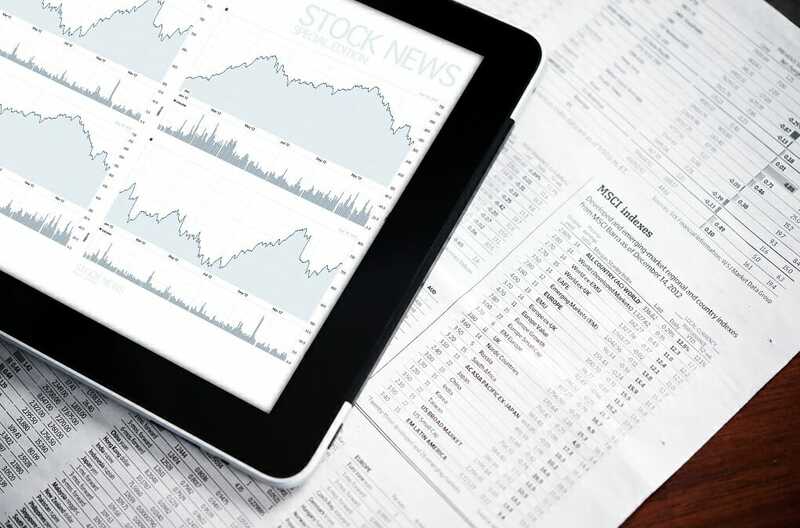 Analyst models always include a Target Price calculation and are used for generating a recommendation to Buy, Sell, or Hold the stockStockWhat is a stock? An individual who owns stock in a company is called a shareholder and is eligible to claim part of the company’s residual assets and earnings (should the company ever be dissolved). The terms "stock", "shares", and "equity" are used interchangeably..